On board the inaugural flight was a senior delegation from the United Arab Emirates (UAE) led by H.E. Eng. Sultan bin Saeed Al Mansoori, Minister of Economy in the UAE. Trade delegation included the Dubai Chamber of Commerce, other business entities and members of the UAE media. On arrival at Tashkent, the delegation was received by the Deputy Minister of Investments and Foreign Trade of Uzbekistan Shuhrat Vafaev and H.E. Extraordinary and Plenipotentiary Ambassador of the UAE to Uzbekistan Mohammed Al Mehairbi. H.E. Eng. Sultan bin Saeed Al Mansoori, UAE Minister of Economy, emphasized on the importance of this step, further pointing out that the country maintains a leading position in the global air transport map and serves as an important center for enhancing global connectivity through its sophisticated international airports and air carriers with world-class reputation and a wide network of destinations. 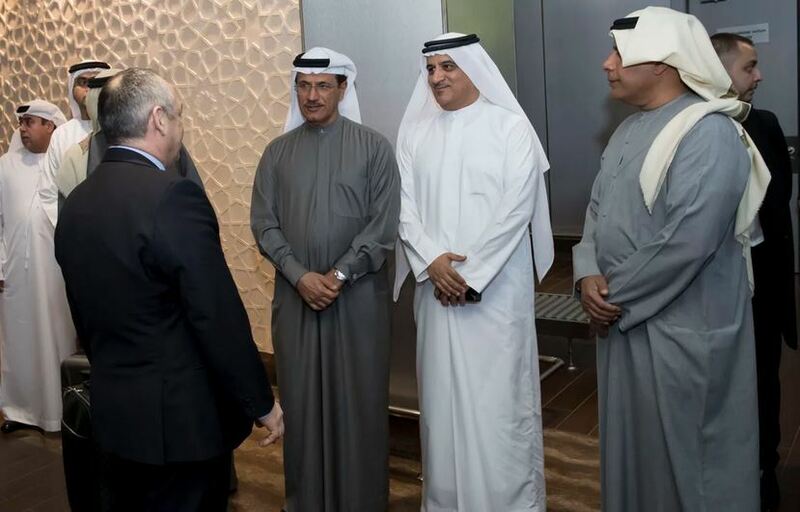 He also stated that the civil aviation sector continues to serve as a major pillar in the vision adopted by the UAE, under the guidance of its leadership, to strengthen economic relations and establish partnerships with various developing countries. This sector is also seen as one of the main channels for increasing trade rates and investments and enhancing tourism and cultural exchange. 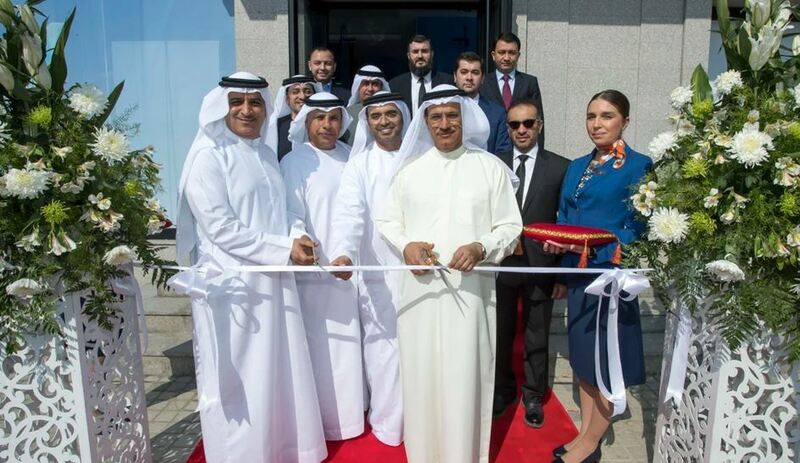 The inauguration of flydubai's direct route between Dubai and Tashkent represents an important step in the move to reinforce economic and trade ties between the two countries--expanding the UAE's economic partnerships with the Central Asian region and empowering the business community in both countries to intensify communication and visits, which helps create opportunities like establishing projects and commercial exchanges that are mutually beneficial to both UAE and Uzbekistan. Lastly, he commended flydubai's pioneering role in supporting the UAE's air link with world-class and new destinations, which in turn, will support the growth of the national economy. 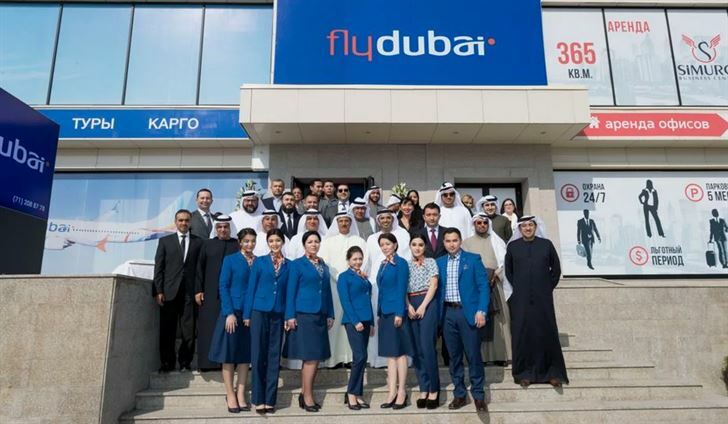 flydubai has been flying to Central Asia since 2010 and the region has become an important trade partner with increasing demand for travel and tourism. 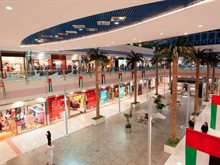 Total overnight visitors from Uzbekistan to Dubai in 2018 increased by 6.3% compared to 2017. 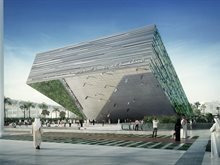 In addition, Uzbekistan has already established itself as the fourth largest source market for visitors to Dubai from the region. After recording a total trade volume of USD 110.3 million in 2017, the UAE and Uzbekistan signed an agreement in 2018 to set up a USD 1 billion investment fund to aid the promotion of economic cooperation and increase flows of trade and tourism. Located on the ancient Silk Road, Uzbekistan is known for its rich history and beautiful mosques, madrasas and mausoleums. Its capital Tashkent is one of the largest cities in Central Asia presenting visitors with a diverse architecture of classical monuments and 12th century mosques. Only a few hours from Tashkent, travellers can visit Samarkand, another main city on the Silk Road, which is known for its landmark Islamic sights. 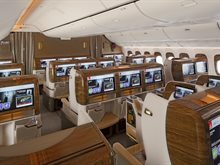 Emirates will codeshare on this route and for bookings under the codeshare Emirates passengers will receive complimentary meals and the Emirates checked baggage allowance on flights operated by flydubai in Business and Economy class. The partnership between flydubai and Emirates announced in 2017 has expanded to meet increasing demand as passengers realise the benefits, such as access to an expanded global network, the convenience of travelling on a single ticket with seamless point to point baggage handling, the alignment of the frequent flyer programme and a smooth transfer during transit in Dubai. The route to Tashkent will operate five times a week from Terminal 3 at Dubai International and will become a daily service from 31 May 2019. With the start of flights to Tashkent, flydubai will offer 33 weekly flights to seven points in Central Asia, including flights to Ashgabat in Turkmenistan, Bishkek in Kyrgyzstan, Dushanbe in Tajikistan and Almaty, Astana and Shymkent in Kazakhstan. flydubai's growing network expands to more than 90 destinations in 47 countries.